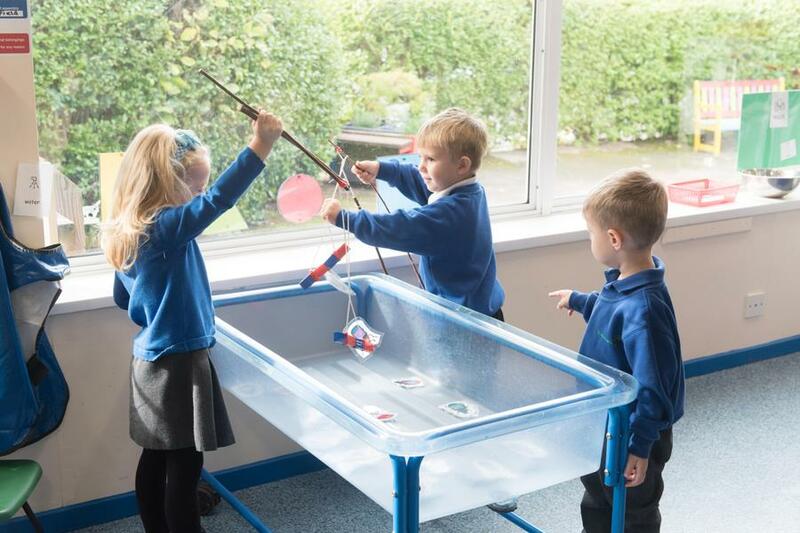 At St Augustine's School we understand the importance of beginning school and do everything we can to make the first years of your childs education fun, engaging and happy. 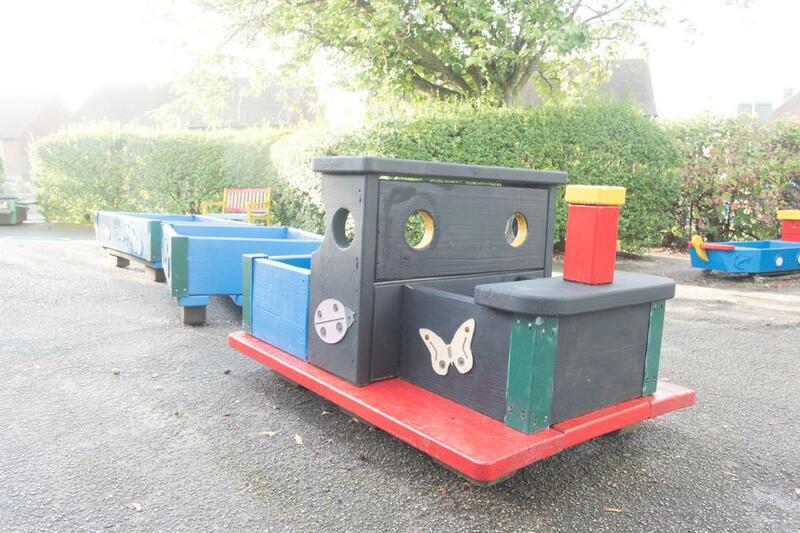 Our Nursery classroom includes two indoor teaching and learning areas and our large outdoor area. 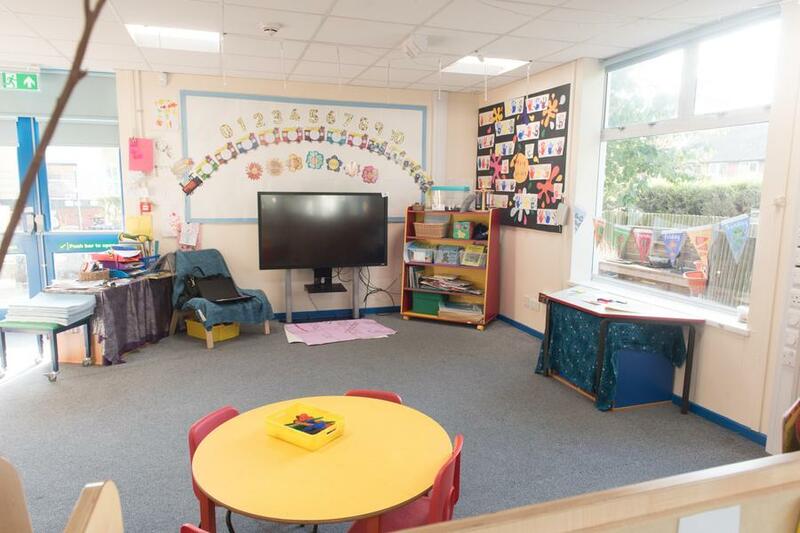 The teaching and learning space is often adapted to best engage and encourage learning across all areas of the Foundation Stage Curriculum. 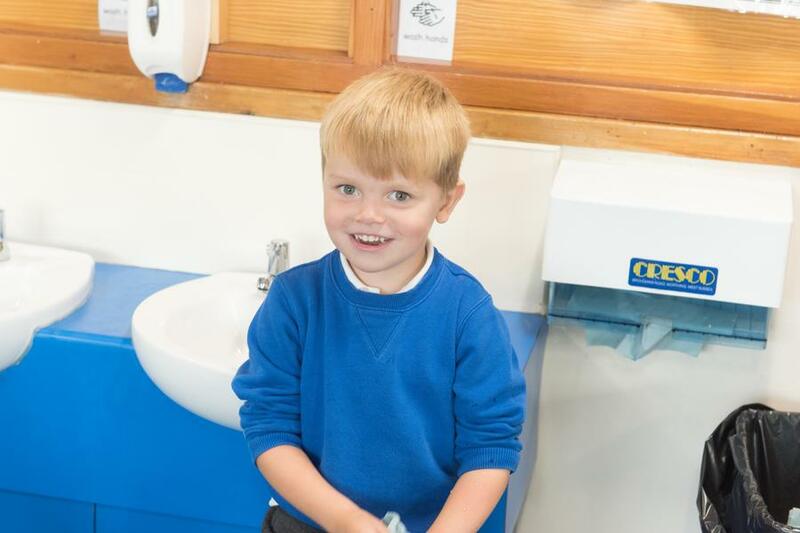 We pride ourselves on providing a safe, stimulating and attractive environment that encourages play, learning and communication between both children and adults as well as children and their peers. We combine carefully structured adult led focus activities with play-based learning to give our children the best range learning opportunities. 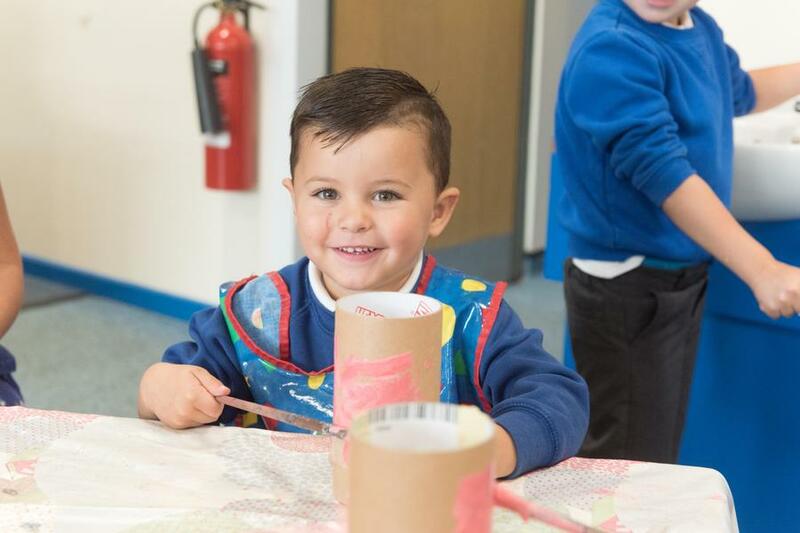 At St Augustine's we believe that a strong relationship between home and school is an integral part of your childs learning, not just in the Early Years but throughout school. Your support and engagement with your child will always be the most important part of their development so we encourage communication between home and school to celebrate the learning that is done at home as well as that done in school. We put a lot of focus on the development of Speech language and communication development in the Early years. It is in these first steps into education where key communication skills are developed and through the use of focus phonics sessions, adult led activities and questioning in childrens play we are able to monitor and develop these skills. 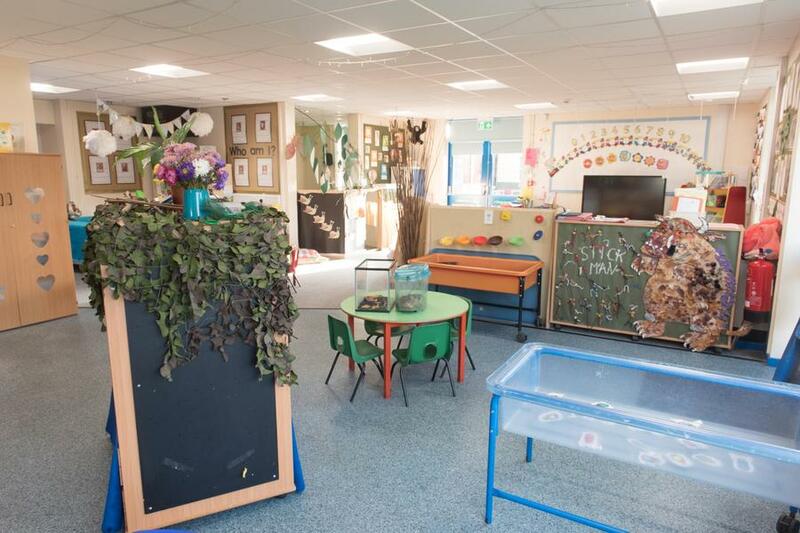 In the Nursery we welcome children from the age of 3 with three intakes across the year. We also offer 30 hours childcare in the Nursery. Our sessions are split into morning or afternoons with children whose parents are eligible for 30 hours staying all day. is 3 hours long from 12.25pm – 3.25pm. The time for a full day will be 6 hours and 45 minutes to include lunchtime. Over the course of a week, 4 full days and a half day work out to the 30 hours entitlement. You can also access our breakfast club from 7:45 and then get escorted over to the Nursery building by a member of the Breakfast club staff. For any more information or to sign your child up for St Augustine's Nursery do not hesitate to contact the school office.